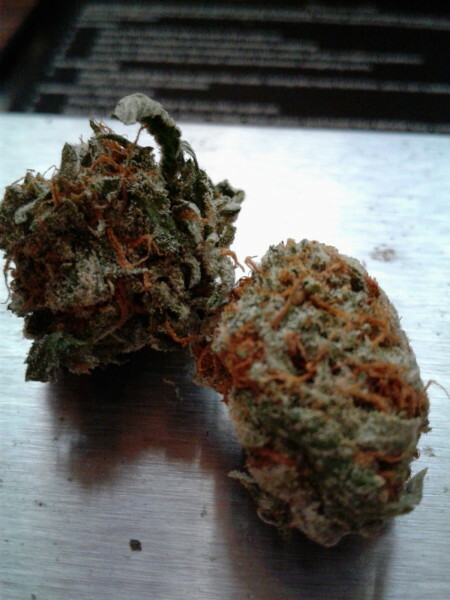 Buy Bubba Kush Marijuana Strain .If you’re craving a sweet smoke that leaves you relaxed, then Bubba Kush is for you. 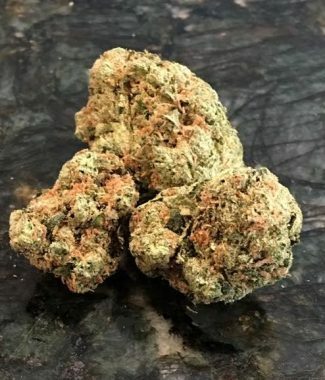 The genetic history of this strain can be traced back to the Hindu Kush mountains; however, its complete history is almost unknown due to poor documentation. 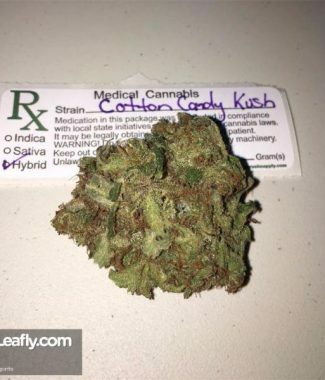 Bubba Kush is 100% indica, so you can anticipate a relaxing body high that will leave you couch locked. 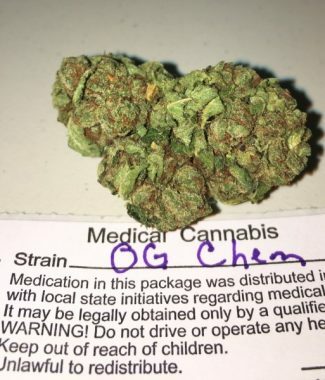 Many patients prefer this strain due to its ability to alleviate insomnia, depression, stress, and/or ADD/ADHD. Although Bubba Kush can relieve many ailments, it is not a daytime strain; that is unless you plan on sleeping your day away. Upon smoking, you will be introduced to an earthy and sweet taste accompanied by a piney scent. Bubba Kush has vivid green and purple buds that are coated in amber hairs.